Ever wonder how the police came into existence? Of course, it differs with each country, so I’ll focus on England, my area of concentration in grad school. In England, the year 1829 was key. What detective novels do you enjoy? God, I love your posts! You know completely different stuff than I do and it’s so fun to hear about it. 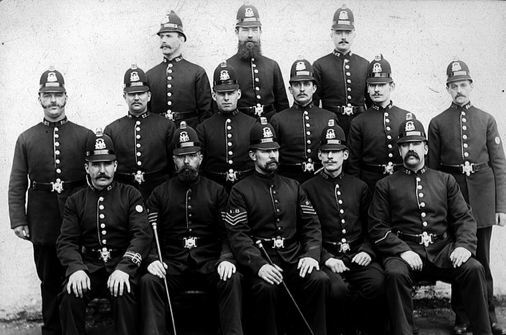 Thanks for giving me some more info on the “Bobbies”….looking forward to that Jack the Ripper post. When I worked in London, I took the Jack the Ripper walking tour. It was AWESOME!!! Thanks, Jenny! You guys keep me going. 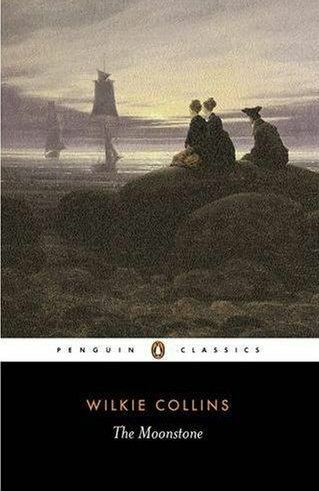 This story brought back wonderful memories of my first trip to Edinburgh. There’s a statue in the graveyard of a little dog named “Greyfriars Bobby,” who supposedly guarded his 19th c. policeman owner’s grave for years. The guide explained Bobby was named for the policeman’s job post, and told the whole story of how they were so named. Looking forward to your take on Jack the Ripper! Thanks, Natalie! I love doing these topics, but you guys reading them makes it special! So very interesting! Thanks for sharing! You bet, Susie! Thanks for the visit! Your mystery/detective stuff is enthralling. I didn’t know any of this. Great stuff! As to fave detective novels, I’m so predictable: Give me a Hercule Poirot tale, and I’m happy. Little grey cells, you know. Julie, any Hercule Poirot novel would be a great detective story centerpiece! My fave: The Murder of Roger Ackroyd. Did you see the David Suchet version of it? Cool post! Amazing how many slang terms there are for police too – ‘Bobbies’ seems to have survived to the present day, ‘Rossers’ or ‘Rozzers’ apparently is more recent. My grandfather had stories about suffragettes in London using their long hatpins to poke policemen (poss origin of ‘bobby pins’). Thanks for posting, good stuff! Those suffragettes gave the bobbies a hard time, for sure! So glad you stopped by. That was soo interesting. I had no idea how the police got their start. And you would know that people wouldn’t want to be controlled. But could we imagine NOT having some form of law and order? Oh, you’re welcome, Karen! It’s kind of hard to imagine no police, but easy to understand the reluctance folks had to the police when all they had before were volunteers and lowly constables. And these police, who would have so much power, were made up of mostly lower-class citizens, which made the upper class VERY nervous! 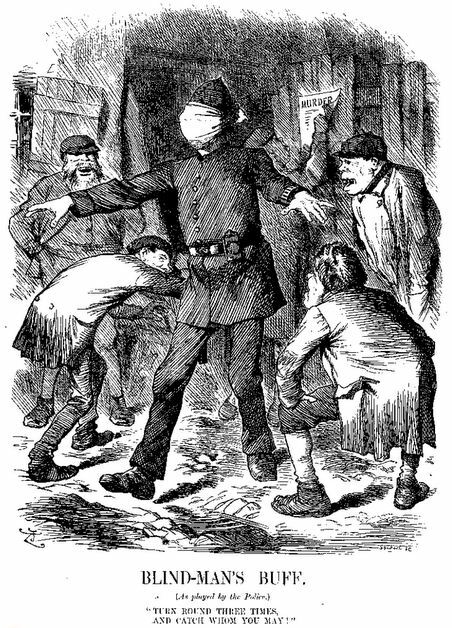 Policemen were considered no higher than rat-catchers in terms of social status. Imagine that! Thanks so much for your comment, and for visiting! Oh, this is just fantastic! I’ve been reading up on the history of the San Francisco Police Department, so it’s fascinating to hear how the Metropolitan Police Department came to be in London. Echoing Jenny above — I’m really excited for the Jack the Ripper post. I’m sticking a Jack the Ripper-esque serial killer into my steampunk novel, so I’ve been poking a bit at stories about him. Watercooler Wednesday: Top of the Food Chain?